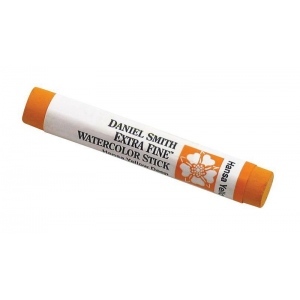 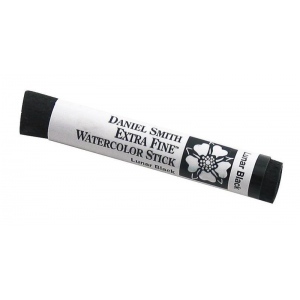 Daniel Smith Extra Fine Watercolor Sticks offer the same superior intensity as the Daniel Smith line of Extra Fine Watercolor paints with the convenience and portability of half pans. 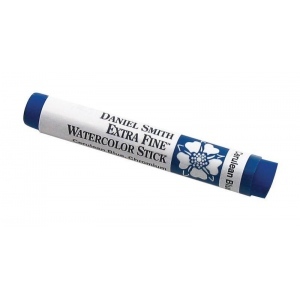 * Each stick is packed with pure pigment and produces vibrant strong color when wet or use them dry to build texture. 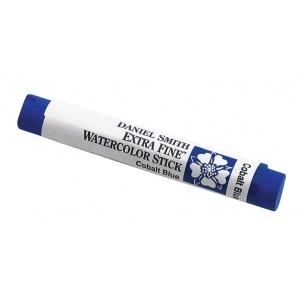 * They’re highly reactive with water and release rich creamy colors.